Like many topics in food studies there always seems to be good ones and bad ones. 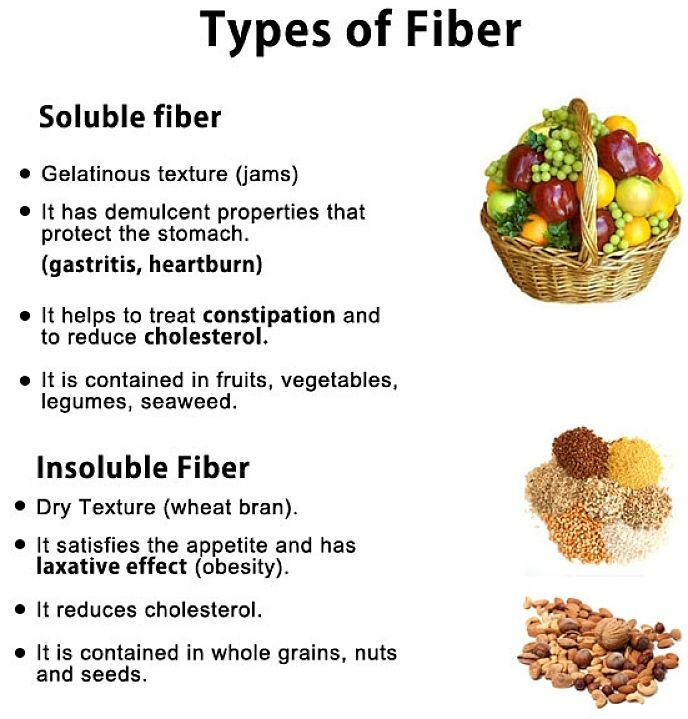 There's good sugar and bad sugar; there's good fatty acids and bad fatty acids - well now there's good fiber and bad fiber. 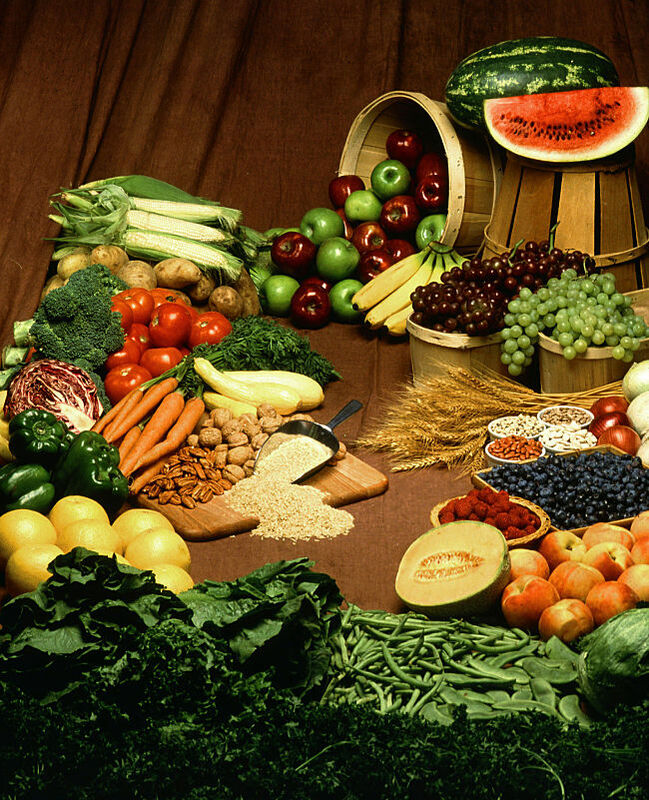 Time to change your eating habits again as you may be eating lots of fiber, but it is probably of the wrong type and may not be offering the protection from bowel cancer you were expecting. Why can't we get the correct advice once and not have all these changes. It does not say much about the current state of food science, does it? All those packets of bran loaded breakfast cereal we have all stoically endured eating over the years may well have been in vain. Time to think again the magic food is lentils! 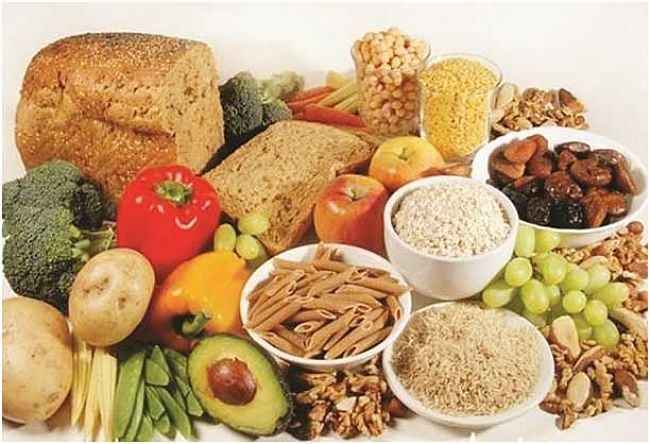 Research scientists at CSIRO in Australia were puzzled to understand while bowel cancer rates in Australian continued to increase even though Australia's consume more dietary fiber than most other western countries. 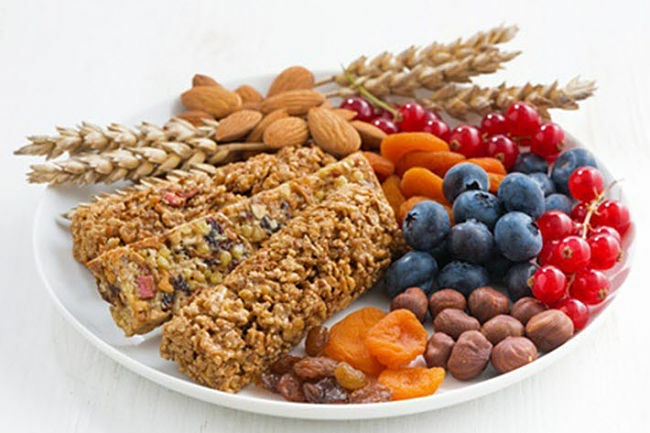 New research has suggested that it is the kind of dietary fiber and its constituents - not just the amount of fiber consumed - that helps to protect against the bowel cancer, which affects more than 14,000 Australians each year. What appears to be important is the amount of what is called 'resistant' starch, a type of starch that is not readily digested and broken down in the small intestine in the upper bowel. Being resistant it continues down the gut all the way through to the large intestine, where most bowel cancers form. In the large intestine the resistant starch is broken down and yields protective compounds in the form of short-chain fatty acids. 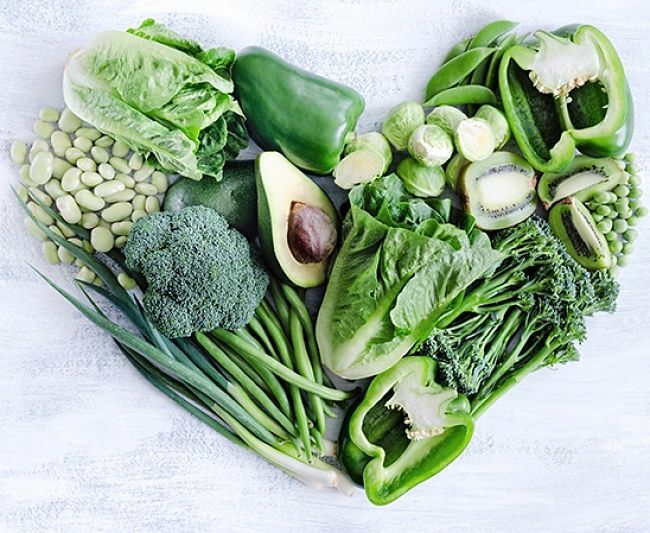 In the study, published in The Journal of Nutrition, rats that were fed diets with high levels of resistant starch increased their production of the short-chain fatty acids in the large intestine, that were known to have protective properties. The bad news is that it is going to be very hard for Australians to consume the 20 grams a day of resistant starch, recommended because it is found in very few foods. 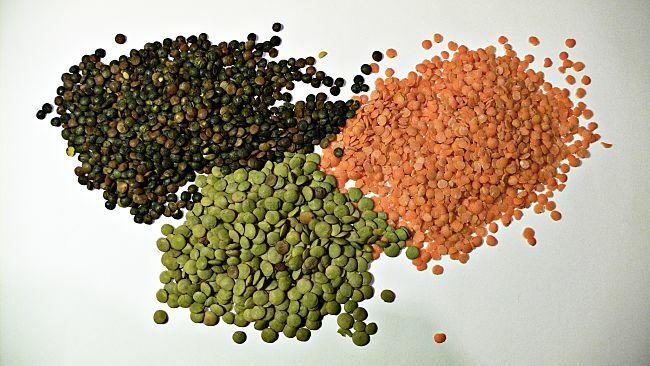 You could get it from lentils, but you would need to eat the equivalent of three cups of cooked lentils every day. 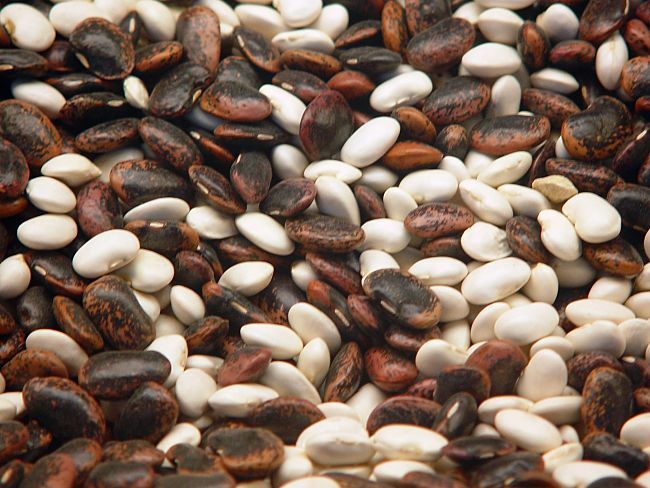 Resistant starch is found in maize, legumes, some whole grains and firm bananas. However these food items are not widely consumed in Australia. 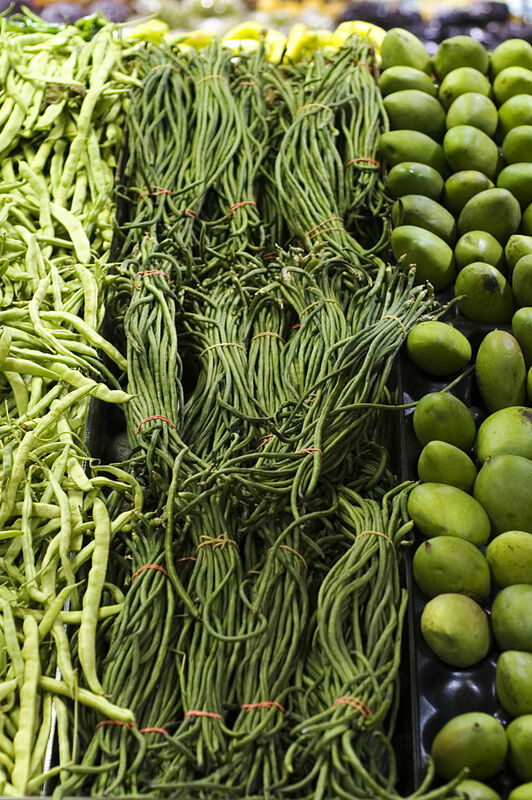 CSIRO has begun various research studies to try to boost the level of resistant starch in more commonly eaten foods. Scientists at CSIRO have already developed new varieties of barley with boosted levels of resistant starch. The next step is to develop wheat varieties that are high in resistant starch. Wheat is much more widely consumed than barley in Australia. It was hoped this would mean that flours with boosted levels of resistant starch, could be added to cereals and breads making it easier for Australians to get enough resistant starch from their diet. So for now is lentils and with any luck we can go back to eating bran shortly. 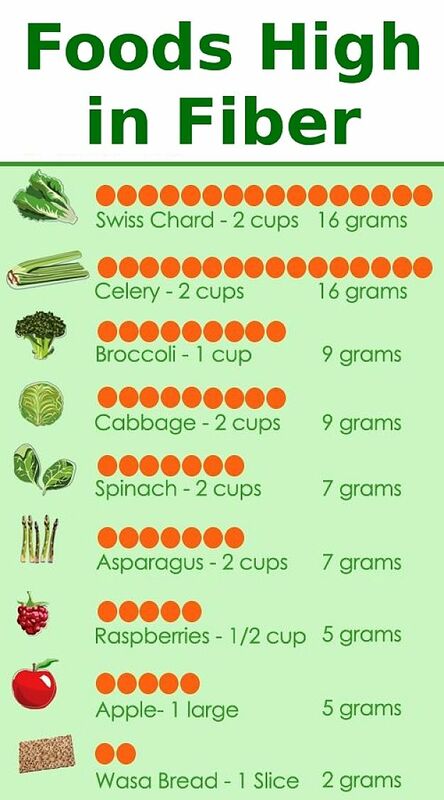 Shown in the Table below is a chart of high fiber foods for 100 g servings that shows calories. You can sort the table by column headings.